Do You Have The Freedom To Communicate? Contact us to arrange a free consultation. We'll be happy to discuss your requirements by phone and/or during a face-to-face meeting. We provide cutting edge telecoms solutions that are tailor-made to meet the requirements of your organisation. Our vendor-independent solutions are designed to improve your efficiency, enhance the way you communicate with your customers & colleagues and reduce your overheads. 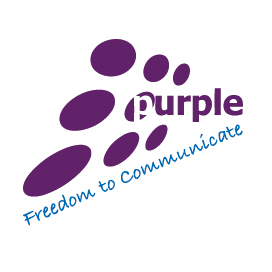 Copyright © Purple Telecommunications Ltd 2004 - 2019.